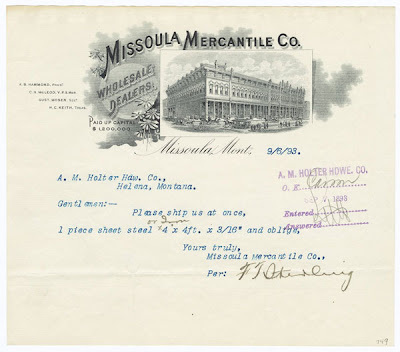 It was an amazing place, the Missoula Mercantile. I went there as a kid with my best friend and her family when we'd stay at their cabin on Seeley Lake. I was glad I didn't have to see it become the Bon. I hope the building will be renovated in a respectful manner. Yep, I just remember it as the Bon, which wasn't quite the same ... but it was still a nice store. I knew that when Macy's bought the place out, it was the beginning of the end. 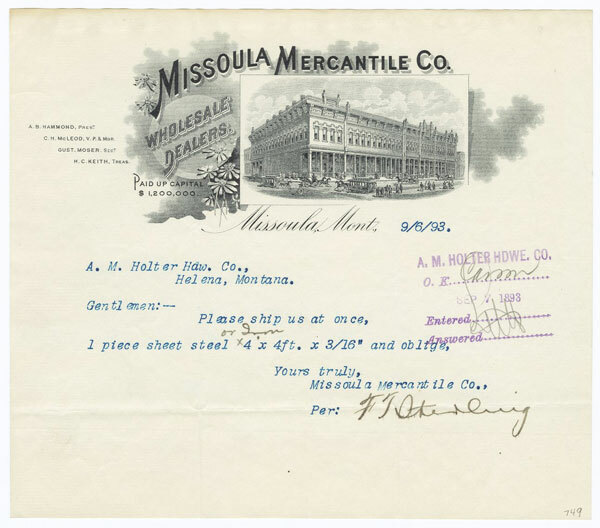 There was a similar local department store up in Kalispell -- the KM. I still remember that from my early years in Glacier country.